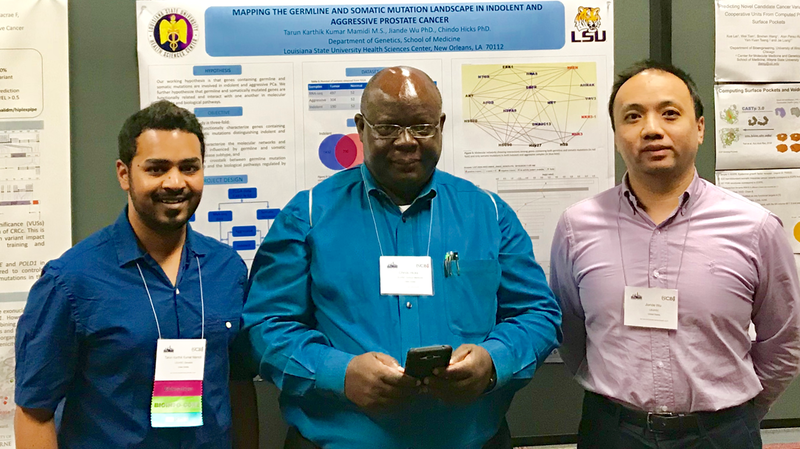 Our mission is to conduct innovative research in bioinformatics, genomics and data sciences to advance LSU Health Sciences Center’s research, education and service missions. To improve human health, eliminate health disparities and contribute to the economic development of the State of Louisiana through scientific discoveries and technical innovation. As part of the LSUHSC research initiative, to become the southeast region’s center of excellence in bioinformatics, genomics and data sciences research, services and education. To position LSUHSC as a world leader in bioinformatics, genomics and data-driven medicine of the twenty-first century.